Email marketing is one of the most cost-effective marketing tools. It is easy to manage, gives you full control and allows you to establish direct contact with your customers. You can use these 12 free email marketing tools and email list building tools for WordPress. Do you know, the business of email marketing is growing very rapidly from 2013 to 2017. Livewire reports in 2017, estimates the email user worldwide was 3.7 billion and the amount of email sent per day to be around 269 Billion which was 205 billion in 2015. Also suggested: 15 Facebook SEO groups to join free and learn from the expert. These are the best 12 free email marketing tools in 2018 which gives you the power to build your business online to contact your customer or client directly without taking much time. Constant Contact: Constant Contact is one of the largest and fastest growing email marketing tools in the world. It is also the easiest to use and beginner friendly email marketing service. It gives you 60-day free trial( No credit card required). End after it will cost you 20$/month. 2. Sendpulse: This is all-in-one to send bulk emails, SMS, and web pushes. You can send 15,000 email per month for free. 3. Gogvo.com: It provides you the best tool for internet marketing to capture your leads to make sales. This is free for 10,000 subscriber list. 4. AWeber: This is one of the most popular email marketing service providers in the world. They offer a wide range of tools for small and medium-sized businesses to manage their email marketing. Getting started with AWeber is easy. It connects to most platforms including WordPress. 5. MailChimp: MailChimp is one of the most popular email marketing service providers.It provides marketing automation for e-commerce businesses. Send beautiful emails, connect your e-commerce store, advertise, and build your brand. MailChimp offers a free plan which allows you to send 12,000 emails for up to 2,000 subscribers forever. 6. Getresponse: This is most popular email marketing solution that is easy to use and make simplifies for small businesses and new startups. It provides complete online marketing tool. It offers a 30-day free trial. Their pricing starts from $15/month. Best features in email marketing just, drag-and-drop editor, autoresponder, advanced analytics, perfect timing, beautiful designs, landing form creation etc. 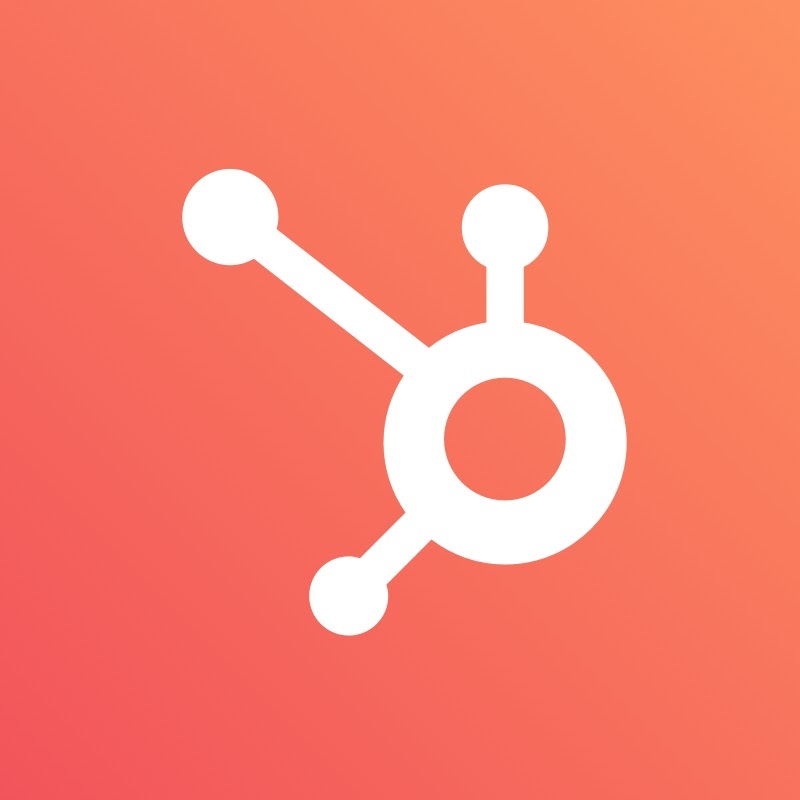 8.Hubspot: HubSpot is an inbound marketing and sales platform that helps companies attract visitors, convert leads, and close customers. The HubSpot Marketing software enables you to create, automate, measure, and optimize all of your online marketing in one place. Create search-friendly blog posts, build landing pages without IT, trigger automated email campaigns and workflows, and personalize every experience with dynamic content that changes with a customer’s context. With HubSpot Marketing, all of this isn’t just possible — it’s easy. 9. Zoho: Zoho is a customer relationship management software that allows small businesses to manage their contacts and automate their email marketing and lead generation tasks. 10. 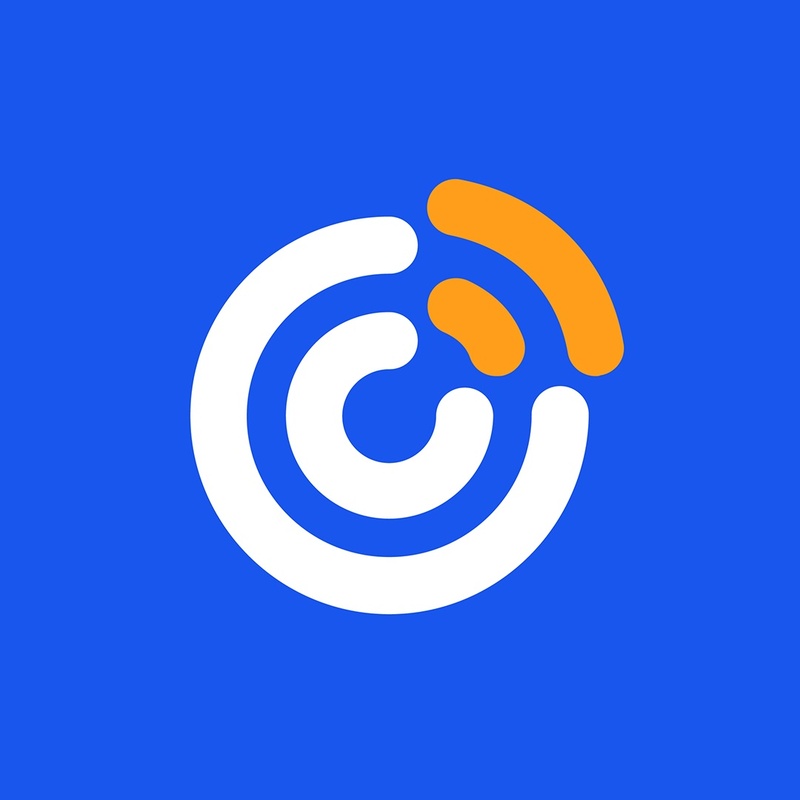 Campaigner: This is compatible to integrate with all platform software and provides the best plans in comparison to other email marketing software. A trial version is free for 30 days. 11. Sendgrid: Sendgrid is cloud-based email marketing tools that provide real-time analytics and many other services like Transactional Email, Email Templates, SMTP Email, List Management, Powerful APIs. 12. Infusionsoft: This is Used to automate your small business sales and marketing while combining your CRM, email marketing, lead capture and e-commerce in one place. This is best Top 12 free email marketing tools in 2018. I hope you will find the best email marketing services for your business from the list. Thanks for your kind word! Keep reading and sharing.